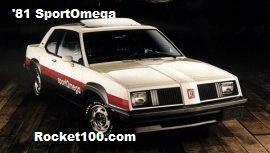 The Oldsmobile Omega was a popular compact through its entire timeline. 1973-1974 was the first generation and was based on the rear wheel drive X-body platform, closely resembling a Chevrolet Nova. 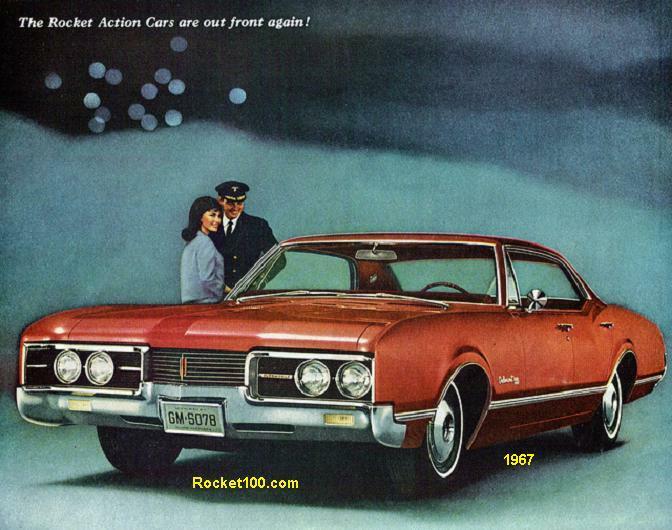 While late in the game, it was part of the X-body sub generation which had the heavier bumpers madated for ’73. 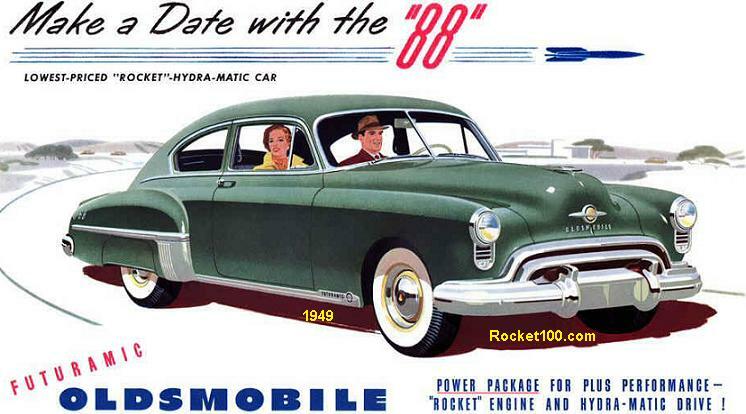 Engine choices initially were a 250 straight 6, 350 Olds 2bbl V8 and 350 4bbl Olds V8. Gear changing duties were handled by a standard 3-speed manual. 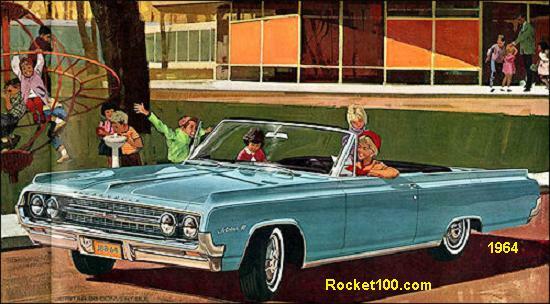 Optional were a 4-speed manual, a Powerglide (2-speed) automatic, or a Turbo 350 (3-speed) automatic. For 1975, all GM X-bodies were refreshed with new body work, but kept the same basic platform. Engines available were the standard 250 I6 for ’75-’76, a 231 V6 for ’77-’79, a 260 V8, a 305 V8 for ’77-up, and a 350 V8 as the top powerplant through all these model years. Available transmissions were a hodgepodge, depending on year and engine. These were a 3-speed manual with column shifter (all 6-cylinders, plus ’76 260), a 4-speed floor shifted manual (’78-’79 305), a 5-speed floor shifted manual (’77 260), and a 3-speed Turbo 350 automatic optional on all. Noteworthy, was the available sport-trim package called ‘SX’. For 1980, GM redesigned its entire X-body line into trimmed down front wheel drives. The Omega and all its GM cousins retained most of the interior room while shedding size and weight, about 500 lbs. 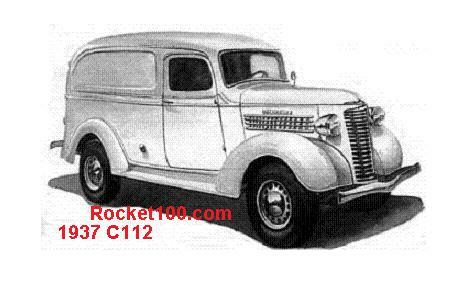 Available engines were the 2.5L Pontiac Iron Duke 4, and the 2.8L Chevy V6. Incidentally, the new 60 degree GM V6, the 2.8 being one, was created from the ground up just for the X-bodies. A 3-speed automatic was the top optional gearbox choice, with a 4-speed manual being standard. The SX trim package was also available on this generation. An exceptionally rare ‘Sport omega’ also reared its head for 1981. The front wheel drive X-bodies were notorious for locking the rear brakes and spinning out of control with the wrong driver behind the wheel. GM tried to make a universally accepted fix on the brake system, but ultimately came out with the N-body to replace the X-car. The N-body replacement for the Omega was the Calais for 1985.